Luxury on four wheels isn't limited to just the fossil fuel powered wagons - some of the most sophisticated rides on display at the Auto Expo 2018 are hybrids. 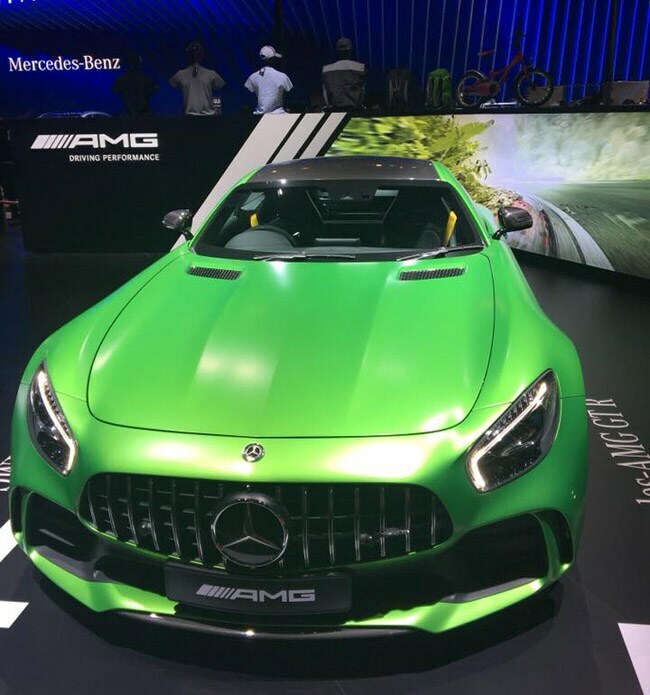 From the Mercedes-Benz stable, the Mercedes AMG GT-R is a two seater that goes from 0-100kmph in 3.6 seconds, with a top speed of 318kmph. All you need is Rs 2.23 crore to own this beast.